i am wondering why there is a block option in the platform? is that an option for the freelancer to use it after cheat on us as clients? I'm sorry to hear about your experience with this freelancer. Can you please share more information by sending me a PM? You can send me a PM by clicking on my name. Thank you! Could you please send me the me PM as well so that I can assist you further? Thank you. Check the submitted work more carefully, and make sure to check it before you close the contract. You should know everything about the project at the time you submit feedback, including whether you were cheated. 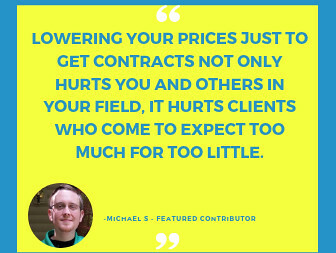 Of course freelancers can close the project before you want it closed, but they are less likely to do that if you haven't paid them yet, so make sure to check the work before you release a fixed-price payment or soon enough to stop payment on an hourly contract. If you don't have the expertise to make sure the work is done correctly, hire a project manager. Break big projects up into smaller tasks and stop working with freelancers who can't properly complete the smaller tasks. 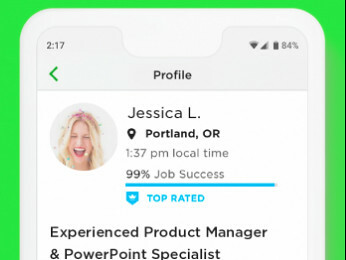 re: "Upwork should protect our rights as clients." 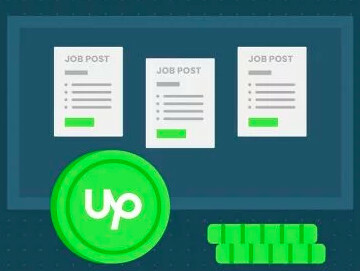 Upwork is primarily client-centric, and provides extraordinary rights to clients. This is as it should be. Clients' rights are protected here far more than through other ways to hire people. I'm very sorry to hear that a client (the original poster) had a negative experience while using Upwork. But this is due to inexperience and a failure to utilize the many client-protecting features built into the platform. The good news is that the original poster simply needs to learn how to use Upwork's tools more effectively, and he can accomplish his goals. As a project manager, it was a bit lax of the OP not to check if the plugin was licensed but it was negligent if not unethical for the freelancers to install a 14 day trial version of a plugin without notifying the client.